Plastic has been the President Trump of global pollutants. While you may already be taking some steps like carrying your own grocery bag, plastic is literally in everything we consume – from our shower gel bottles to the order-in food packaging. You probably never think about the small plastic straw that comes with every soda or drink that you order. You might not even realize that it’s there. But this is exactly why small negligible plastic items have become a global menace. 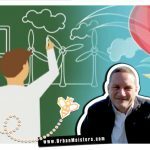 To help you understand the other side, the global damage that a small harmless-looking plastic straw causes we have a guest greenie – Hugh from Get Green Now. Hugh is from Toronto, Canada, and is an advocate for the environment, sustainability, and all things eco-related. He hopes that one day, we will stop trashing the Earth with plastics, and live a more sustainable lifestyle. His green-writing can be accessed on his blog, Get Green Now. That small plastic straw that comes with every juice tetrapack, and every go-to juice and cold-beverage order actually has a huge negative impact on the environment, especially on oceans and marine life. In fact, did you know that the U.S. alone uses 500 million straws every single day? That’s enough straws to circle around the Earth 2.5 times! Check out this infographic by Get Green Now, showing facts about the impact of plastic straws on the environment. In the article following, you’ll find further explanations about why straws are bad for the environment, and how you can help. So, why are plastic straws so damaging to the environment? Here are 3 specific reasons why plastic straws are a global menace. Plastic straws are made of type five plastic (polypropylene). Even though type five plastic is recyclable, plastic straws are usually not accepted by curbside recycling programs, because they’re very hard to recycle. When straws are not recycled, they pile up in landfills, or even worse, pollute our oceans, beaches, and waterways. This can be a big problem, as plastics do not biodegrade (more about this in the next point). All plastic products that were ever made will be on the Earth forever, as plastic can not be broken down (biodegraded) by natural organisms like fungi and bacteria. Instead, what happens is that plastic straws will slowly be broken by the sun over long periods of time. In fact, plastic straws can take up to 200 years to degrade. During this process, plastic straws (and all plastic, for that matter) release toxic chemicals that can pollute marine ecosystems and the environment. However, that’s not the end of the matter. When synthetic plastic gets degraded, it will seem to disappear by breaking into very small, micro pieces of plastic. But, this plastic cannot be recycled (or biodegraded) by naturally occurring organisms. Therefore, all plastic, including plastic straws, will remain on Earth forever. Being such a small and widely used item, it isn’t surprising that straws are commonly found littered on the ground. As a matter of fact, straws never fail to make it on the top list of one of the most found items whenever there is an ocean coastline cleanup. And, information from the Ocean Conservancy’s TIDES shows that plastic straws are the 11th most found ocean trash, as of early 2018. (This number depends on when you check, sometimes it’s higher, sometimes it’s lower). 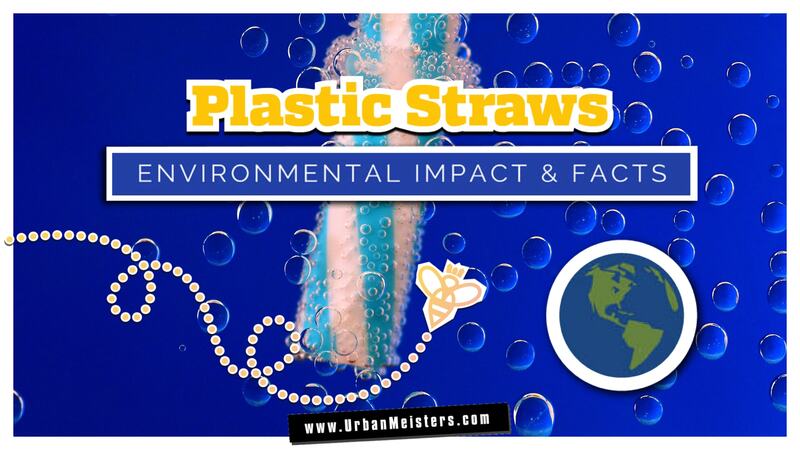 Straws are very dangerous to marine wildlife, as animals can mistake the straw for food. We shared with you the horrifying story & the viral video that showed researchers off the coast of Costa Rica removing a plastic straw from a sea turtle’s nostril after the turtle accidentally swallowed it, and got it stuck up its nostril while coughing it out. 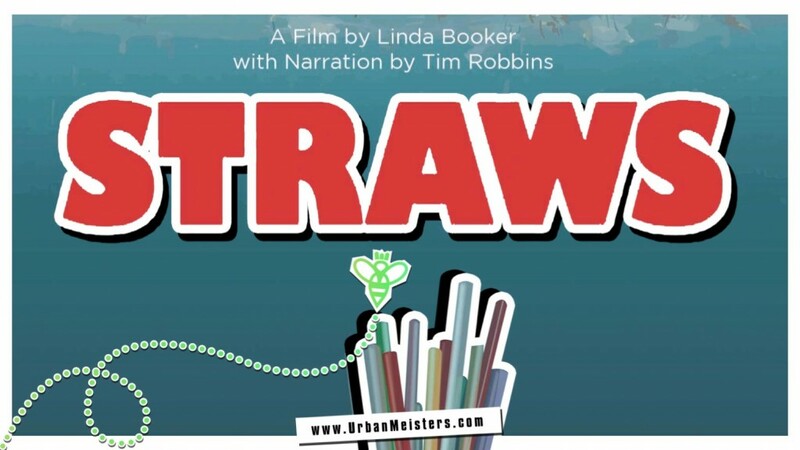 This was what inspired documentary filmmaker Linda Booker to join the straw wars with her documentary film STRAWS that received global interest. Catch our chat with Linda here. And, it isn’t only turtles who are affected. In the just the North Pacific, an estimated 12 000 to 24 000 tons of plastic are ingested by fish each year. In addition, plastic straws are especially dangerous to seabirds, who can mistake the straws for food, picking them up and choking on them when they try to swallow the straw. Over 1 million seabirds die yearly from ingesting plastic. How you can help combat straws? There are many ways to reduce the number of single-use plastic straws that you use, and the simplest way is to just avoid straws altogether. However, if you really like to drink from straws, try buying a reusable straw, or one that has less of a negative impact on the environment. 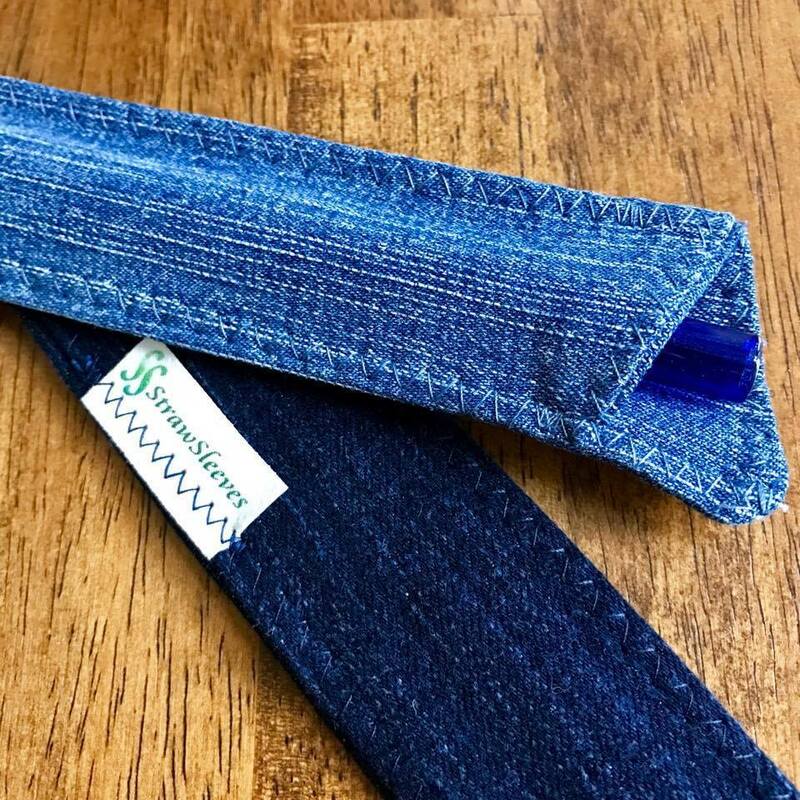 Examples of reusable straws include stainless steel, glass and bamboo straws. 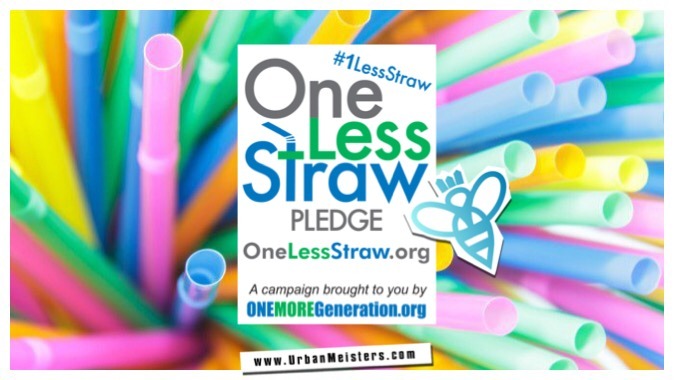 To help you get motivated to ditch plastic straws, start by taking the #OneStrawLess pledge – a campaign started by two teenagers, Olivia & Carter in the U.S.
1. 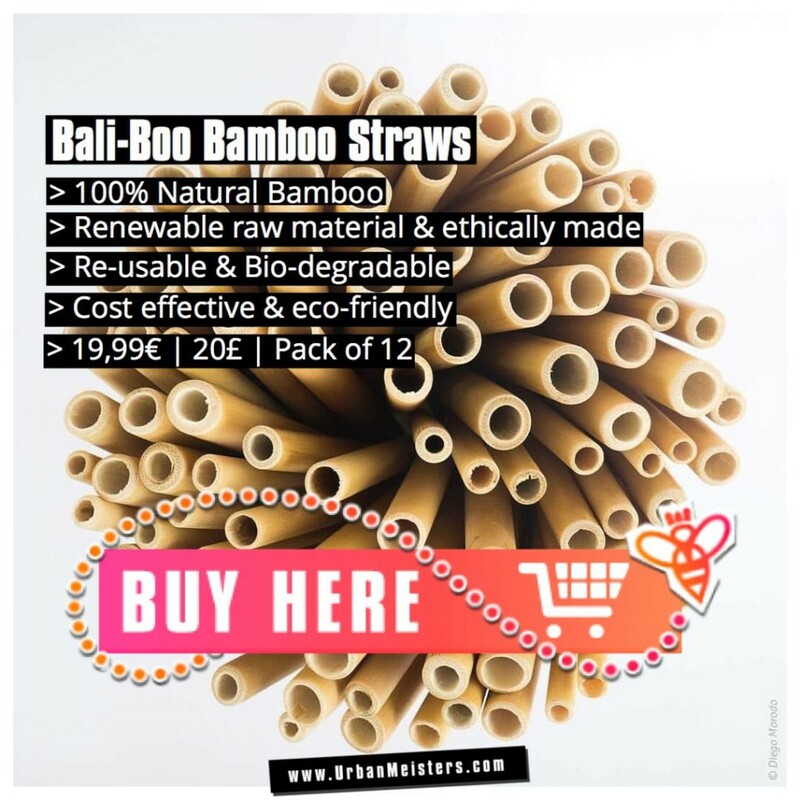 You can shop reusable bamboo straws from Bali-boo on UrbanMeisters. One of our readers bought the straws and carried it to Ibiza on her holiday! 2. You can also get eco friendly straw-sleeves to cover and carry your straws around. Cheri Newcomb founded StrawSleeves to advance the “bring your own straw” movement. 3. Besides this UrbanMeisters, the real solution lies in moving away from not just straws but reducing our plastic consumption altogether. 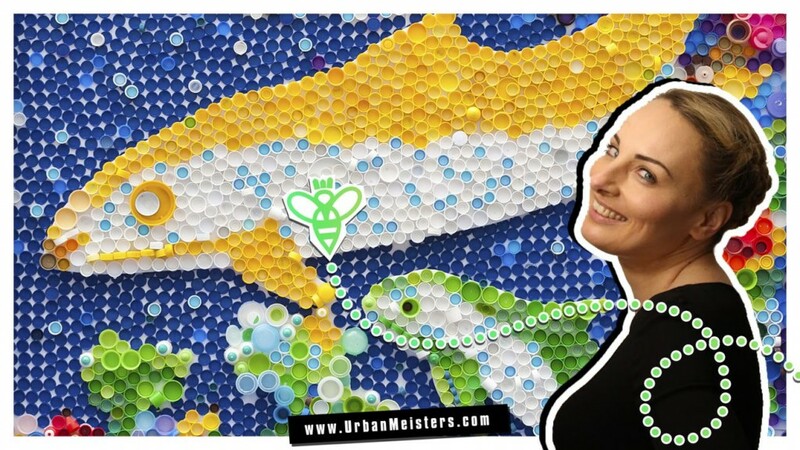 We have shared with the real-life ease with which an urban took #PlasticFreeJuly challenge and came out successful. To also help you start, founder Mirela Orlovic shares her tips on how to go as plastic-free as possible.